Elyse is so excited to be back at Greenwood Lake! She portayed Marcy Park in last summer's production of the 25th Annual...Spelling Bee. Other favorites are Betty Schaefer in Sunset Blvd., Linda in Wedding Singer, Viviane in Legally Blonde, and Hunyak in Chicago. Elyse has performed internationally, having worked for Hong Kong Disneyland. Thank you so much to the GWL community for being so wonderful and supportive! To my GWLT team- you're all incredible and it is such a privilege to play & create with all of you. To Michael- thank you for the journey of a lifetime. ​Nick Pearson is an Ohio native and 8-year resident of NYC, he is proud to be a part of GWLT. 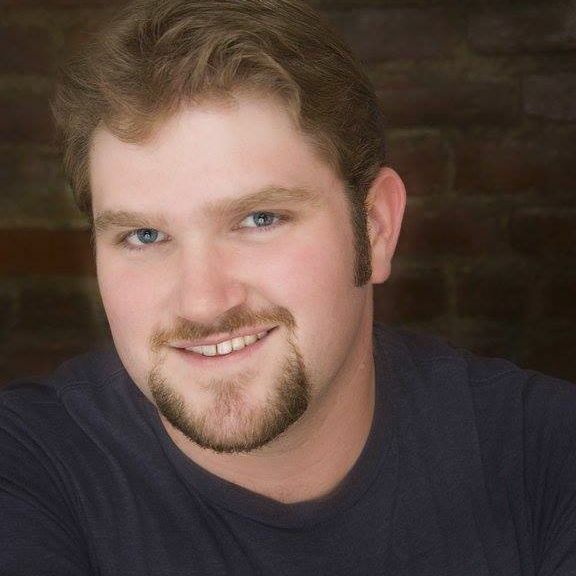 Regionally, Nicholas has been seen as Christmas Present in A Christmas Carol (Jenny Wiley Theatre), Moose in Crazy For You (Prather Entertainment), DA Harrison in Chicago, Sir Bedevere in SPAMALOT, and Eddie in Rocky Horrow Show (all at the Barn Theatre). 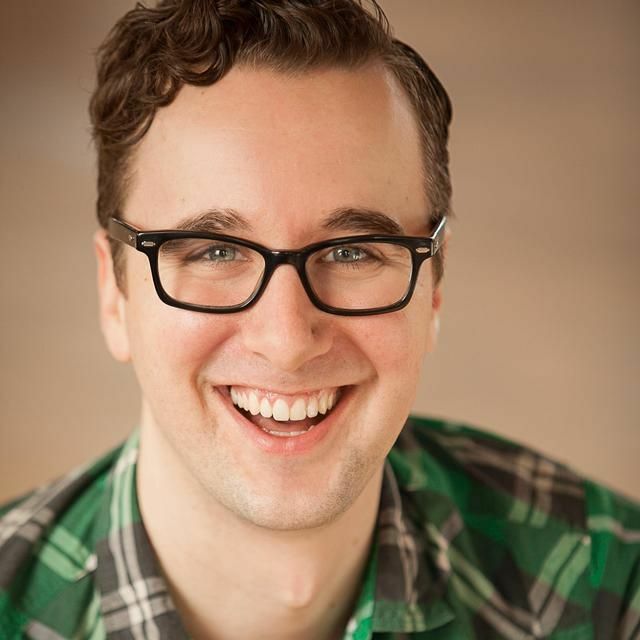 Nicholas served as Director for GWLT’s 2016 production of The 25th Annual Putnam County Spelling Bee. He and Katherine Weatherford co-created How Come I'm Not Yet Famous?, an independent pilot on YouTube. Much love and gratitude for this staff, cast, crew, and the parents of our young artists! This, and all performances, Nicholas would like to dedicate to his dad and brother. ALWAYS! include Tony in West Side Story and Marius in Les Miserables. Other roles would include Chip in Spelling Bee, Laurie in Little Women, Jamie in The Last Five Years, and Abraham in Altar Boyz. 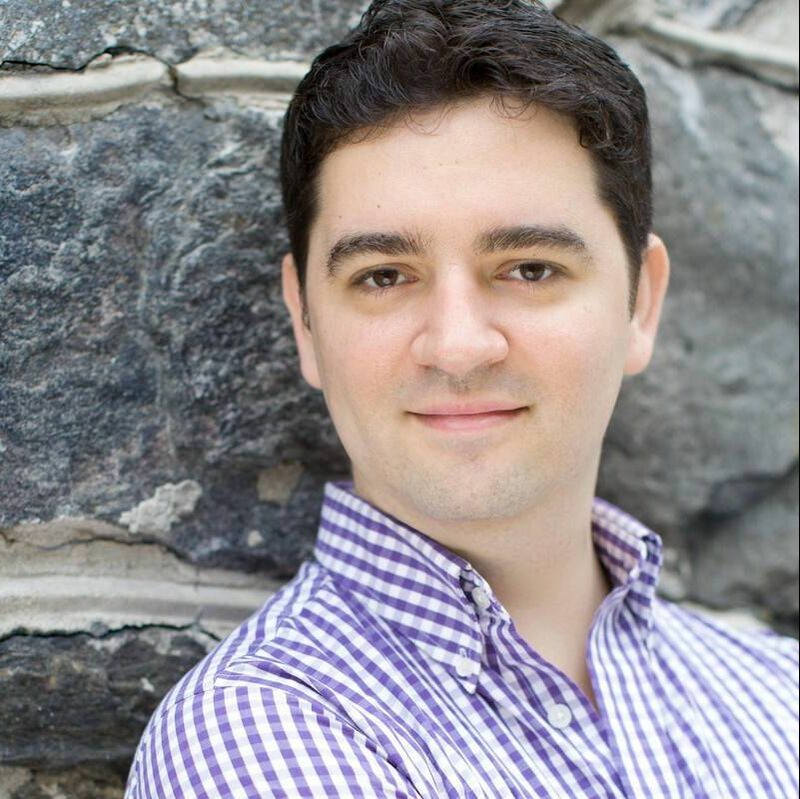 Michael is currently based in New York City and remains very active in staged readings and classes. Most recently, he has contributed to the new musical Spot On The Wall and Illa: A Hip Hop Musical, both of which were featured in the New York Musical Theatre Festival. Michael would love to thank his wonderful friends and family for all of their support and Elyse for being the magical human she is. Dallyn Brunck is thrilled to be back in Greenwood Lake! 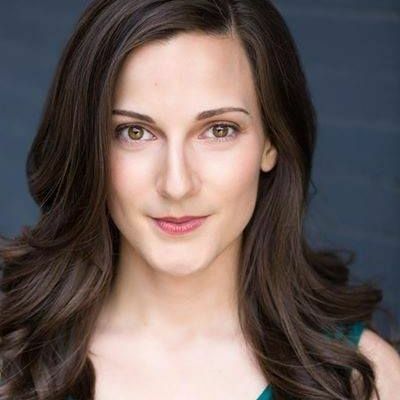 She is an actor from Floyds Knobs, Indiana. 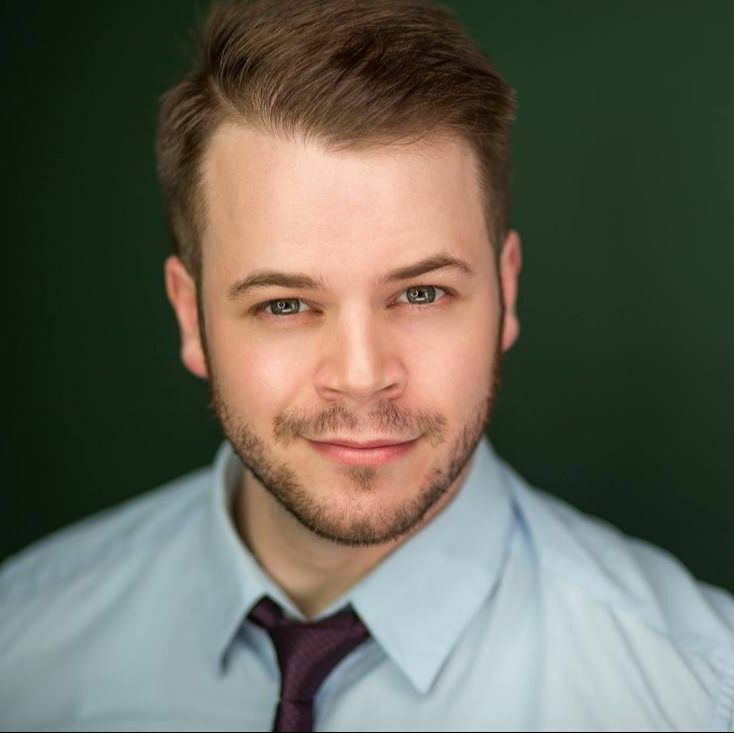 Dallyn was recently in the national tour of Dr. Seuss’ How the Grinch Stole Christmas and was seen last summer lisping as Logainne in Greenwood Lake Theater’s production of The 25th Annual Putnam County Spelling Bee. Dallyn worked at the Spotlight theatre camp at JCC Louisville. She helped choreograph and teach material to students ages 5 to 12. Camp sessions culminated in fully-staged children’s musicals such as Pirates! the Musical, DinoStars, and A Barnyard Moosical. 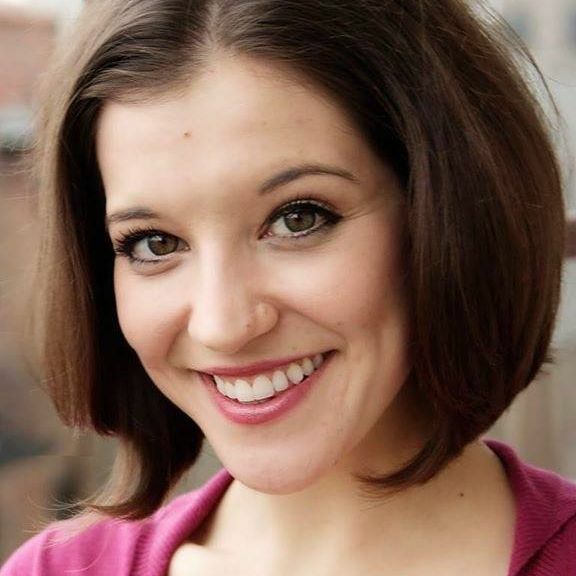 She received her BFA musical theatre degree from Ball State University and has studied dance from a young age. 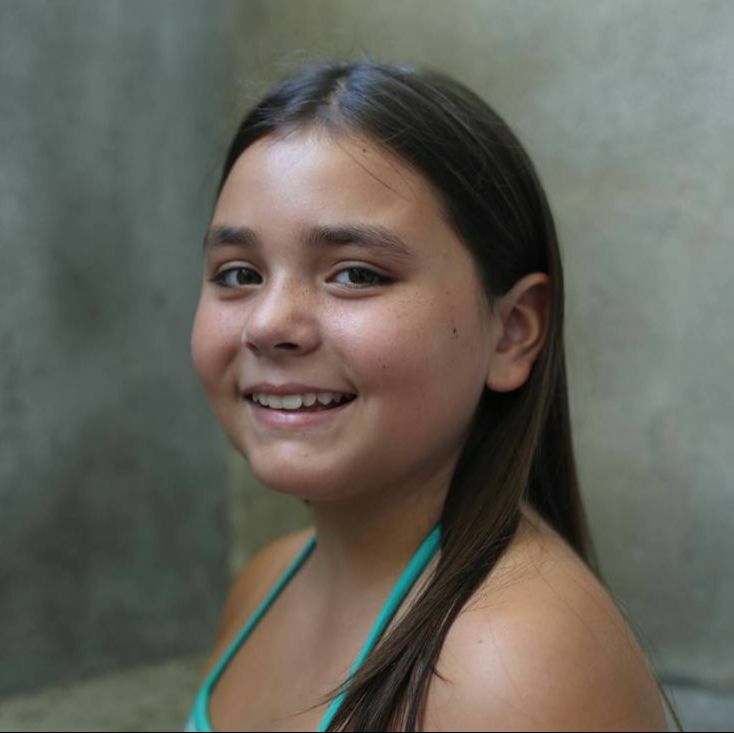 Dallyn now continues her dance training at Broadway Dance Center. 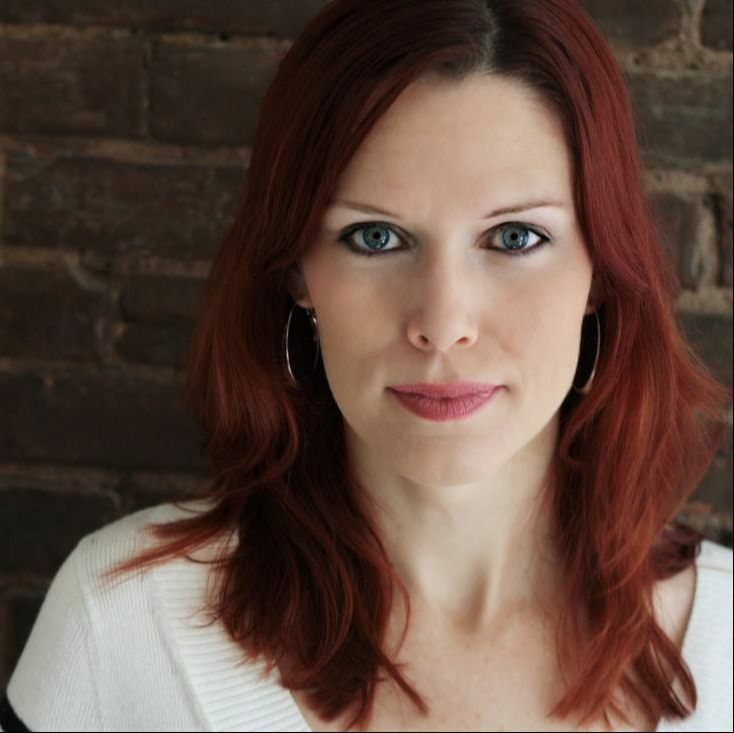 More credits include Cabaret (Sally Bowles- Muncie Civic Theatre), Hair (Jeannie- The Barn Theatre), and Hairspray (Amber- CenterStage Louisville). Dallyn also performed at the legendary Joe’s Pub at the Public Theatre in New York in An Evening of Irving Berlin directed by Sutton Foster. Dallyn now resides in NYC with her boyfriend Kevin. 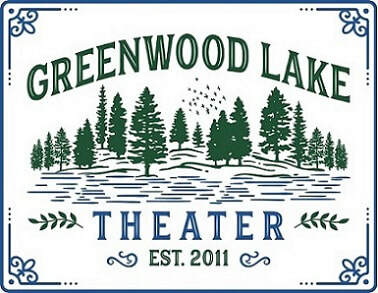 She would like to thank the fabulous Greenwood Lake Theater team for their talent and commitment! Alan is thrilled to be a part of Greenwood Lake Theater's Wizard of Oz. He was one of the founding performers of the Fairway Players in Augusta, Maine. 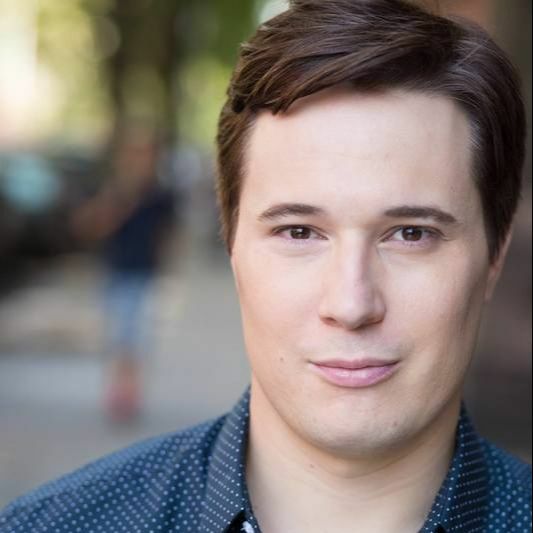 Seen there as Spider/Newsboy in Jekyll & Hyde, as Mark Cohen in Rent and as Anthony in Sweeney Todd, a role which he was asked to reprise as part of the New York Arts Program at Lincoln Center in New York. 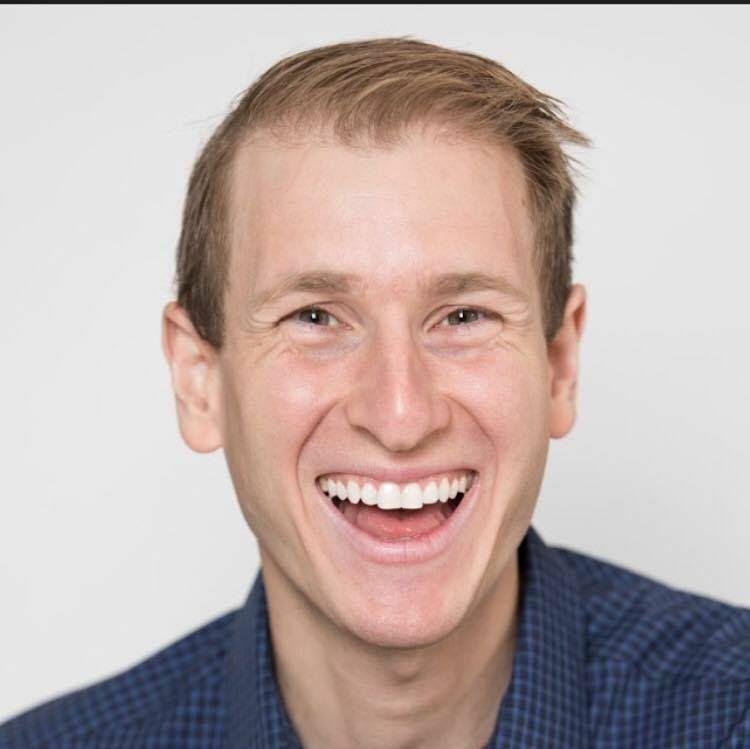 Off-Broadway Credits include: Alex Abernathy in A (Tooth) Fairy Tale, Imaginary Fred in Extraordinary!, Jason/Ornias in The Klezmer Nutcracker, & Peter in Pinkalicious the Musical. Other Credits include: Alan in Babes in Toyland (AFT West Coast Tour), Jesus in Godspell, & Jonny Warner in Zombie Prom. Alan would like to thank the Cast & Production team for their hard work and dedication to this project. 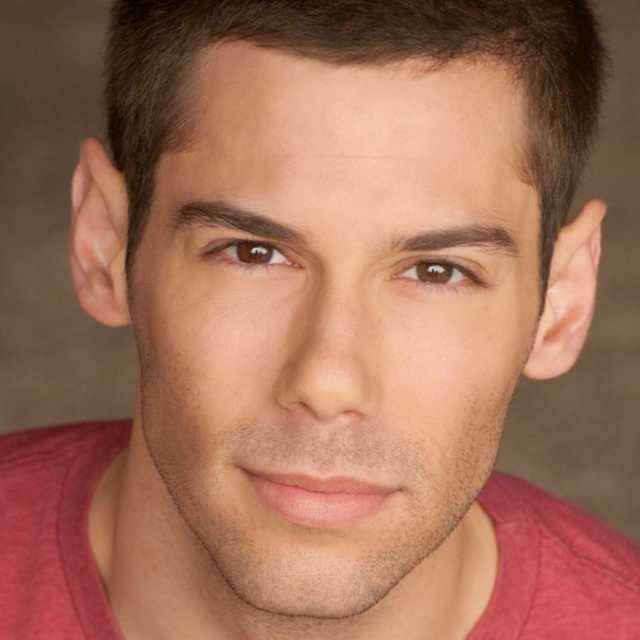 Alan is a 2006 graduate of the American Musical & Dramatic Academy in New York City. Alan would like to thank his amazing wife Cadien for her constant love and support. John Kownacki is thrilled to be making his Greenwood Lake Theater debut this summer! Originally from Virginia, John obtained his B.M. in Music Theatre from James Madison University and is currently in pursuit of his M.S. Ed in Educational Theatre at The City College of New York, CUNY. As a teaching artist and educator, John has directed numerous youth productions for Inside Broadway, Phoenix Theatre Ensemble and NIA Community Services Network. Previous acting credits include: Curly in Oklahoma, Smudge in Forever Plaid, Barfee in The 25th Annual Putnam County Spelling Bee, Perchik in Fiddler on the Roof, and the MC in the national tour of In the Mood. Riley is going into 8th grade in Greenwood Lake Middle School. She has lived in beautiful Greenwood Lake her whole life. Riley is 12 years old. 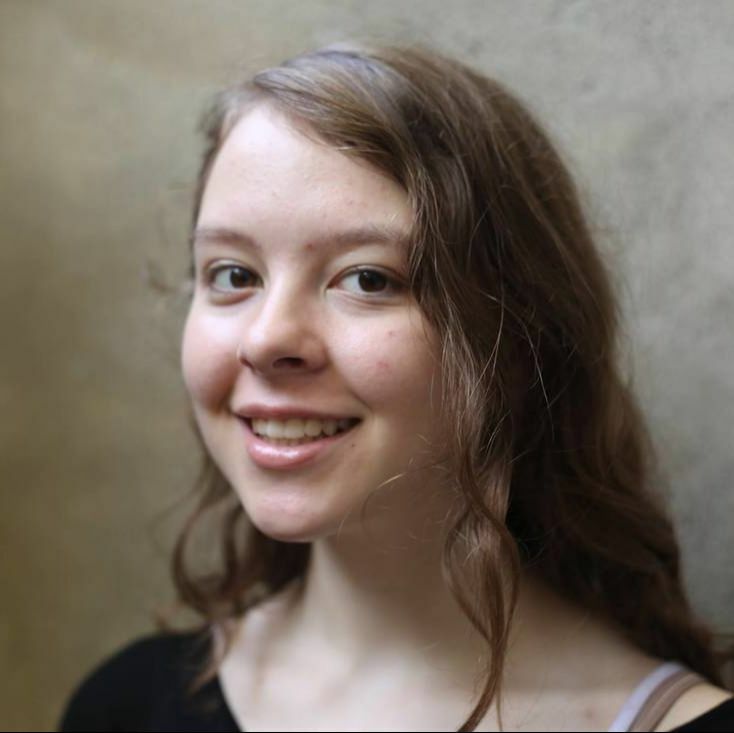 She has worked on set design and lighting as well as stage crew for Mulan and Cinderella in the Middle School drama club the last two years. She is thrilled to be a part of this Theater program to learn how Broadway shows work behind the scenes as well as on stage. Larissa is very excited to be a part of the Wizard of Oz! 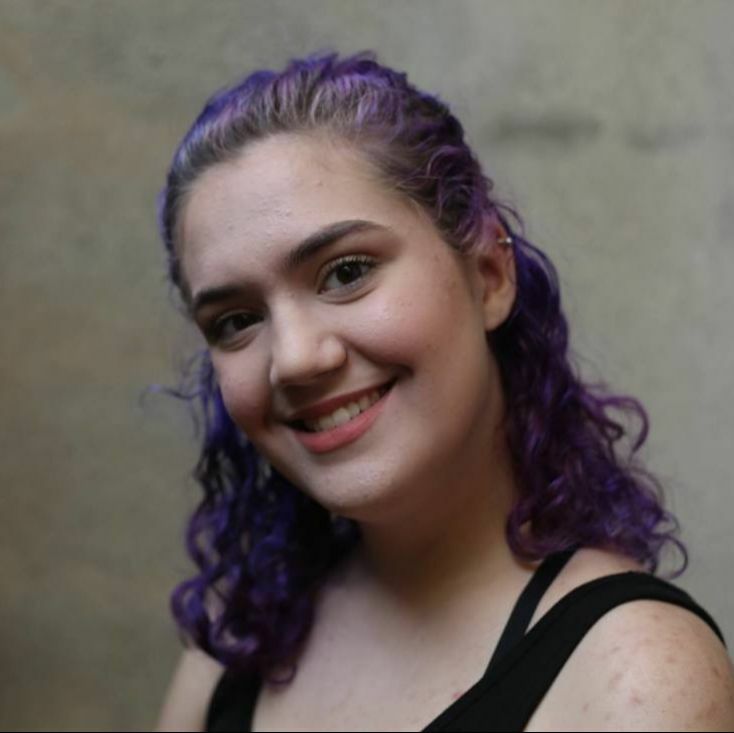 She has been in theater for only a year and is elated to perform with such amazing people! She is going to be a sophomore at Burke Catholic high school and participates in the drama club regularly. She would like to thank her mom, dad, Adrianna, Aunt Carole, Pirate, Siren, and everyone who has made this experience so magical. Taylor is ready to jump into the tornado and go to Oz with the amazingly talented group of actors in the Greenwood Lake Theater. 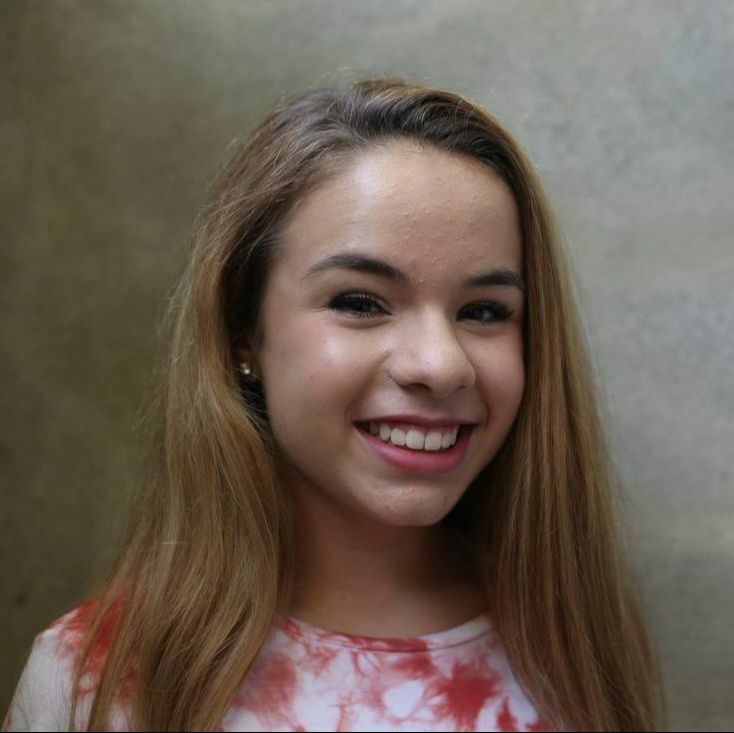 After dancing since the age of three she moved to the beautiful town of Greenwood Lake and discovered her love of drama and cheerleading. 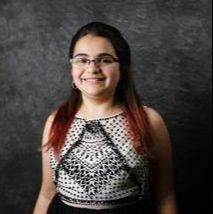 She is also in the middle school’s Select Chorus, Drama club, and Art club. She also enjoys getting rough on the lacrosse field. 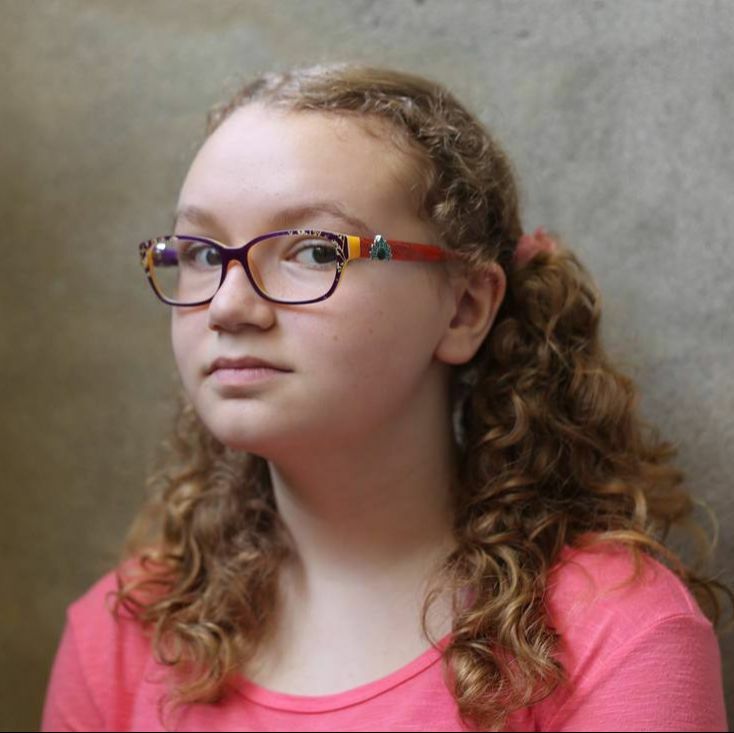 She has played a servant in the middle school production of Annie, the queen in the GWLMS production of Sleeping Beauty and most recently she was a narrator in the GWLMS production of Cinderella. Her favorite roll so far has been the queen in Sleeping Beauty. Taylor would like to thank her mom and dad for taking her to her many activities and her friends and family for their support. 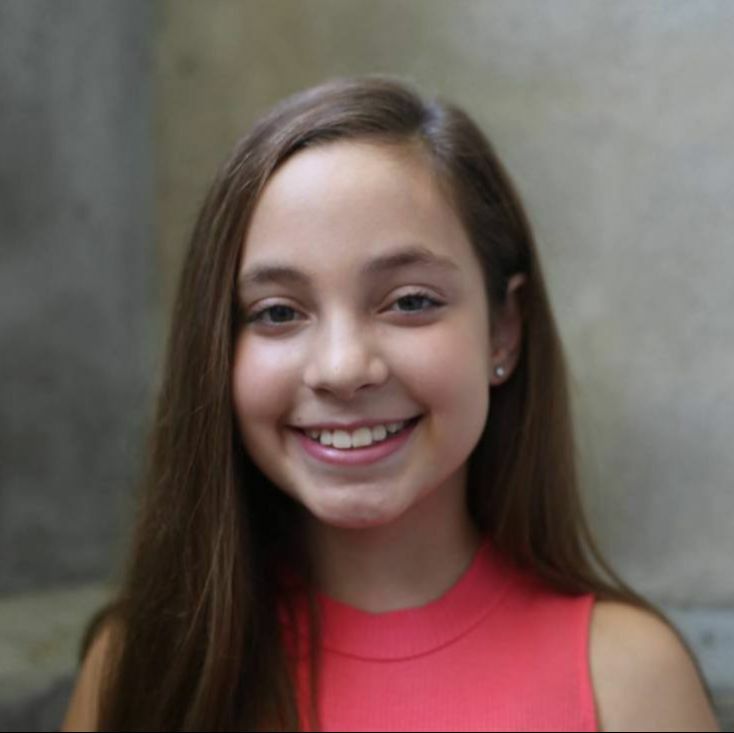 Ella Katzman is very excited to be participating in her first show with the Greenwood Lake Theater Organization! Ella is about to be a 7th grader at Monroe-Woodbury Middle School. She has taken part in many other musicals and is a competitive dancer at Terpsichore The Dancerschool. Ella would like to thank her family and friends and big sister Emma for supporting her all throughout her theater journey. Ella would also like to give a big thank you to Michael, Kevin, Dallyn and Katie for putting an amazing show together and congratulate the cast on an amazing show! Briana is overjoyed to be apart of this production. You may recognize her as Miss. Hannigan or Maleficent from the Greenwood Lake Middle School productions. Her hobbies include napping and sarcastic humor. She would like to thank her friends, family, Mrs. Kristen, Mr. Richie, and her dog. I love performing in musicals and have participated in over 5 different plays. I enjoy dancing, singing, and all aspects of the theater. My passion is to one day be involved in the theater or film industry is some sort of capacity. Addison Greslik has been performing on stage with The Acting Out Playhouse since 2010 and has been in the productions of Godspell Jr., The Aristocats Jr., Aladdin Jr., Winny the Pooh Jr., The Little Mermaid Jr., Annie Jr. and Honked Jr. Addison also loves ballet, mint chocolate chip ice cream, the color pink and dislikes onion rings. 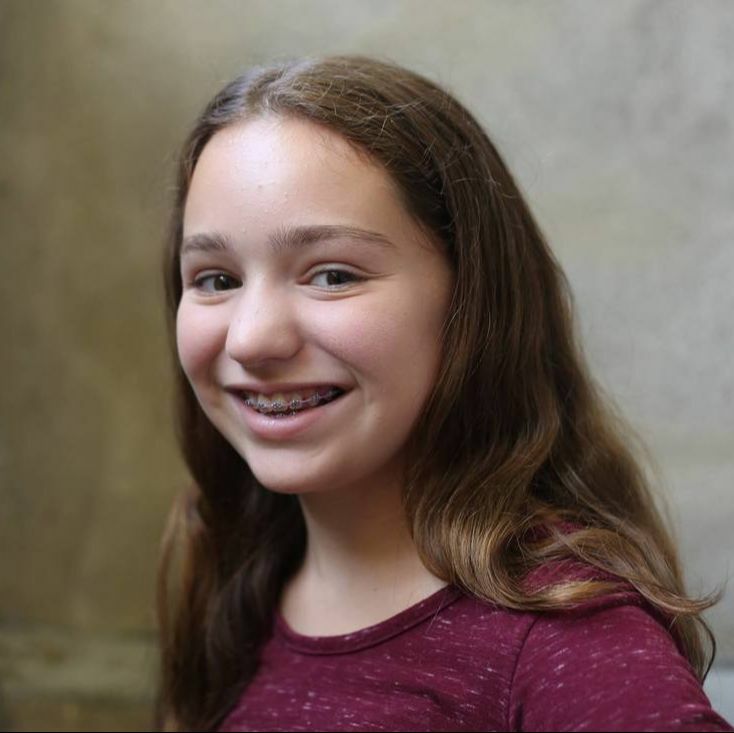 Emma Katzman is ecstatic to be participating in her first production with the Greenwood Lake Theater Organization! Emma is going to be a 10th grader at Monroe-Woodbury High School. 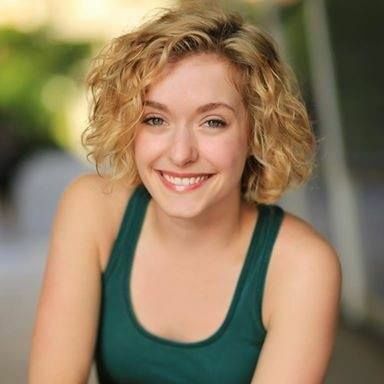 She has participated in many other musicals and is a competitive dancer at Terpsichore The Dancerschool. Emma would like to thank her friends and family for their continuous support throughout the years. Emma would also like to thank Michael, Kevin, Dallyn, Katie and the cast for making this amazing story come to life...Bravo!